Vectorworks by Nemetschek is a well featured well known and extensive 2D/3D CAD program for Mac. Albeit quite intense to use, especially for the beginner, Vectorworks has a large following due to it being one of the first Mac based CAD programs, originally known as MiniCAD. It has a particularly strong user base in landscape and interior design as well as stage and lighting design. 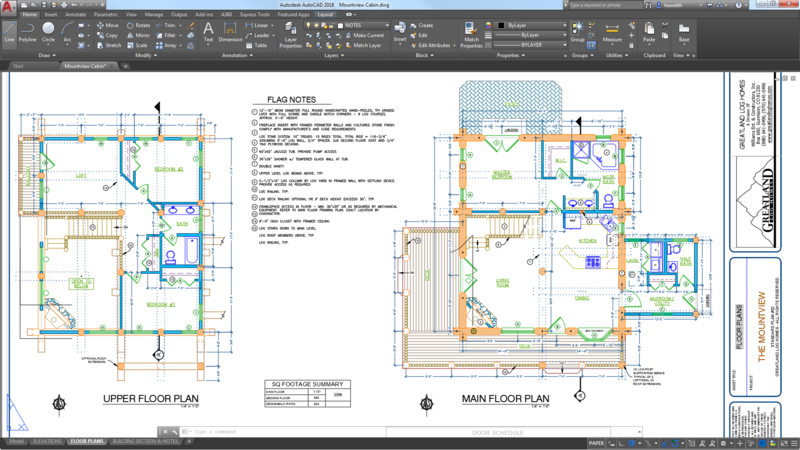 On its own Vectorworks compares with AutoCAD® and RealCAD® but most Vectorworks users will add a plug-in for either architecture, landscape or lighting design and rendering to make it even more useful. Whilst historically popular and well supported throughout the world, Vectorworks suffers from a legacy of being complex to use and having much of its screen real-estate taken up with menus and dialogs.